Used for exhibitions and expositions only. VAT, PTO AND TRANSPORT EXCLUDED. 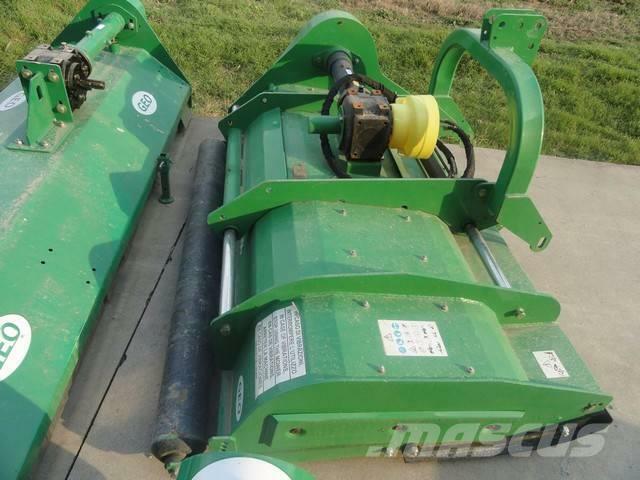 At Mascus USA you'll find Geo G2 150 forestry mulchers, as well as other kinds of used machines and equipment among six main categories available at the top of the page. Check it out now.